The right-arm pacer James Anderson is one of the finest bowlers in England cricket history. Recently, the 36-year-old becomes the leading Test wicket-taker as a pace bowler after claiming 564 Test wickets that surpassed the record of former Australian pacer Glenn McGrath’s 563 Test wickets record. Currently, Anderson is the fourth leading Test wicket-taker in overall. Only three former spinners Muttiah Muralitharan (800 Test wickets), Shane Warne (708 Test wickets) and Anil Kumble (619 Test wickets) are ahead in this list. 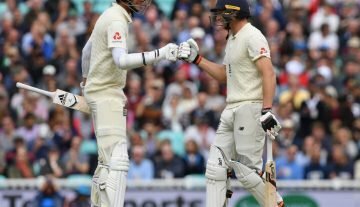 While Anderson is not in the mood to retire from the Test cricket soon, the top trio records are not in the safe position yet. Making his Test debut in May 2003 against Zimbabwe at Lord’s, the right-arm pacer James Anderson has played already 143 Tests where he has picked up 564 wickets with the average of 26.84. He has claimed 26 times five-wicket hauls and three times 10-wicket hauls. Anderson has achieved most of his bowling success in the home condition with the Dukes ball. However, his bowling ability has never been doubted in the international cricket. As he reaches the largest level of Test cricket, we are focusing some key stats in his Test career. First English player to take both 400 and 500 Test wickets. Leading Test wicket-taker as a pace bowler (564 Test wickets). (In overall, James Anderson is the fourth leading Test wicket-taker). First pacer to take 300 or more Test wickets on the home soil (368 Test wickets in England). 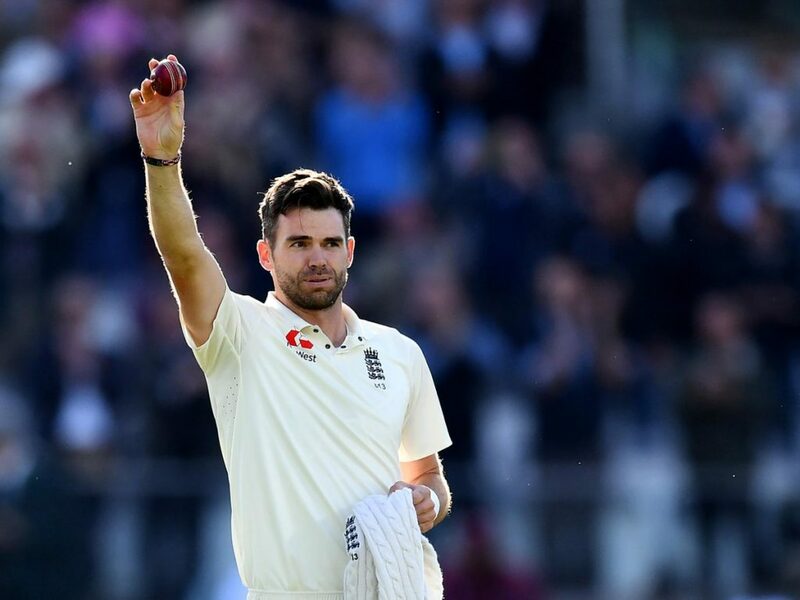 (In overall, James Anderson is on the second position in this list after the former Sri Lankan off-spinner Muttiah Muralitharan). Most Test deliveries bowled as a pace bowler (31,500 Test deliveries bowled). (In overall, James Anderson is on the second position in this list). First pacer to take 100 or more Test wickets in a particular venue (103 Test wickets at Lord’s). (Only, former Sri Lankan off-spinner Muttiah Muralitharan has achieved this same feat and that too in three different venues that all are still ahead from Anderson).